Could Browns East be the ‘Store of the Future’? Well Holli Rogers, CEO of Browns, seems to think so. 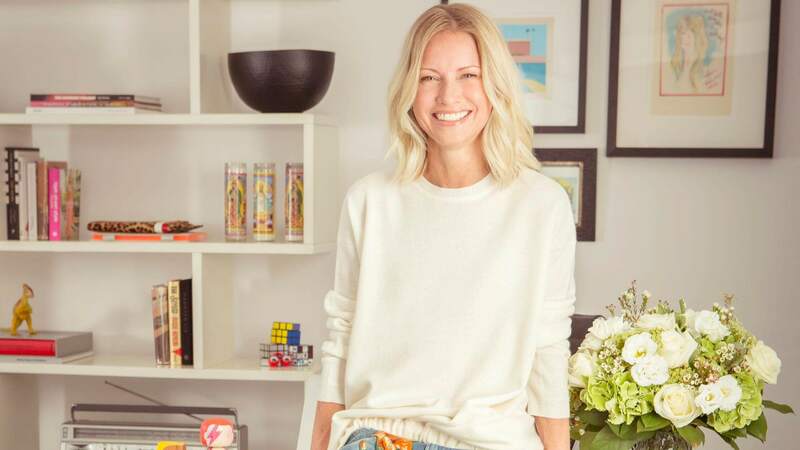 CEO of Browns, Holli Rogers, has been busy pushing forward a concept that could take the retail tech world by storm. Powered by parent company Farfetch, Browns East, a two-storey, 4,000 sq ft boutique, is already in its first phase of augmented retail. Rogers’ other plans include integrating an in-store experience that will consist of radio frequency stock tracking. This means, that if a customer is in-store and they cannot find what they are looking, but they find it online, while in-store, then Browns East will get it delivered to the store within 60 minutes! Browns’ first caught my attention back in December 2015 when FashNerd.com was invited to attend Vinaya’s launch party at the South Molton Street branch. At that time, the West-End located store was one of the first, besides Selfridges’ collaboration with Lauren Bowker, to stock and sell fashion infused with technology to the mainstream consumer. Unfortunately the lifestyle ­enhancing technology brand Vinaya is no more, but it is great to see that Browns is still investing in technology one way or another. Rogers, who gained most of her experience in e-com working for disruptor Net-A-Porter, wants to make shopping a breeze for customers. Another pro the app includes the ability to request size with the simple swipe of the reflective screen. She foresees, a time in the not too distant future, where a customer can alert a store when they are en route, so when they arrive their shopping basket has all the products they want. This is something that is already available for Browns’ VIP customers. Hopefully, it won’t be long before it is an option offered to every customer. Taking full advantage of the technology that Farfetch can bring to the table, Rogers has given Browns a new identity full of innovation, vibrancy and energy. Does this make Browns East an excellent example of the ‘Store of the Future’? Well, Holli Rogers seems to think so. “I don’t want it [Browns] to just to be a store selling clothes,” Rogers admitted. 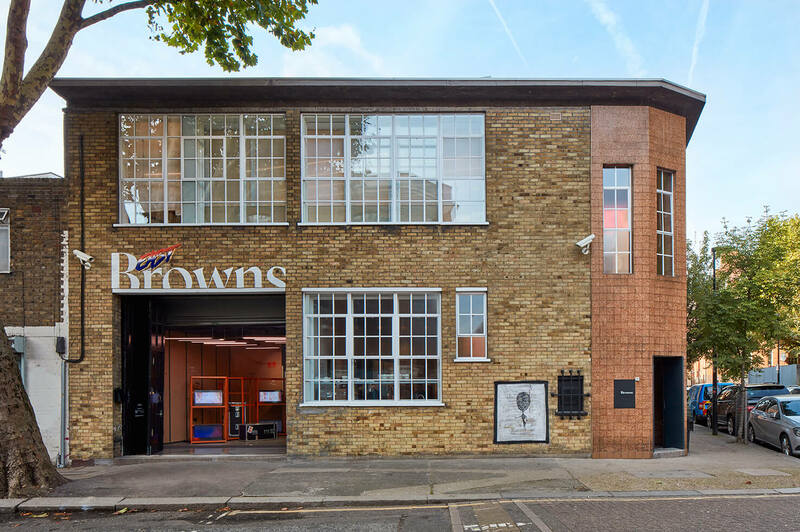 “We hope we can make people happy.” The next step for Rogers is to bring the same tech experience of Browns East in Shoreditch to the South Molton Street branch.